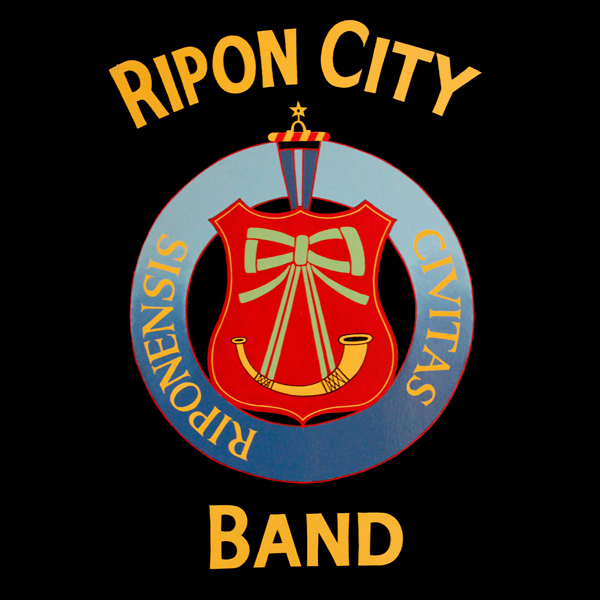 If you are interested in finding out how to support the band, please contact Peter Gilby for information. We are very fortunate to own a band room, as a result of the hard work of both current and past members. We rehearse upstairs and the ground floor is used for the band supporters' club. This is a registered private club although anyone who is interested in supporting the band can become a member for a very small fee. The bar is staffed voluntarily and is open on Tuesdays and Fridays from 9pm till late. Social functions are organised here and the supporters have, for many years, entered a team in the local winter Darts & Dominoes league. They freely admit that darts is not their forte but over the years have won every dominoes trophy available.